A seamless design and contemporary look! 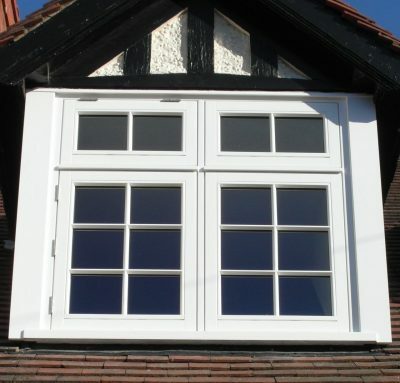 Flush Casements are one of the most common types of window. A casement window is a window where the opening pane is held on hinges in the frame. The ‘flush’ part? That’s the description of its look. The opening part of the window doesn’t project out of the frame, it lies flush with it. Our Flush Casement uPVCs are an ideal window solution for both modern and traditional homes, offering a high energy rating, excellent security benefits and beautiful flush exterior. 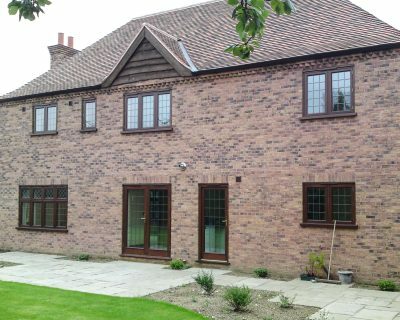 We have taken time and care sourcing the best flush casement windows available on the market; using our expert knowledge and experience to offer our customers great value for money. Flush uPVC casement windows fit flush into the frame – hence the name – offering a sleek, contemporary finish. 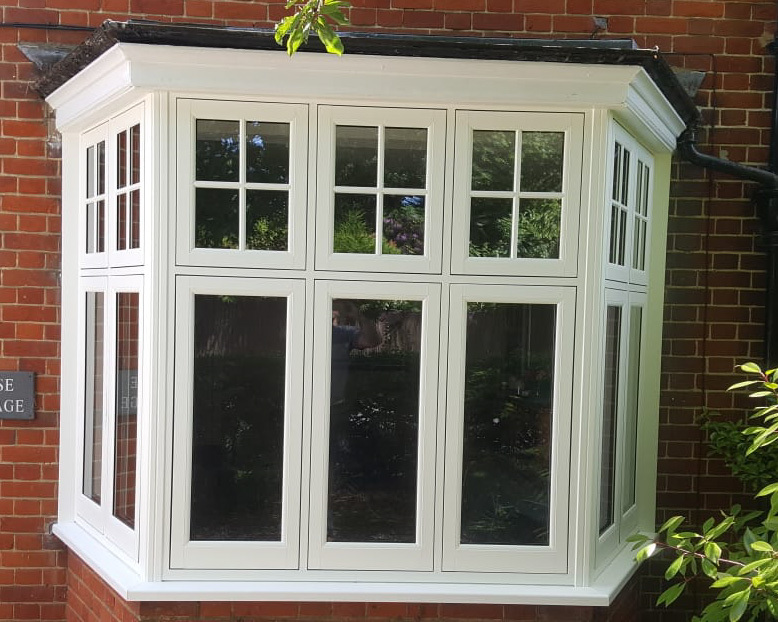 Choose from our Liniar Flush Casement or the Deceuninck Heritage Sash Casement ranges for the perfect flush casement window for your home. Versatile in design, they suit both modern and traditional homes. Bevelled outside with bevelled or sculptured options for indoors. U-value as low as 1.4W/m2K. Mechanical jointing of sashes and deep bottom rails. 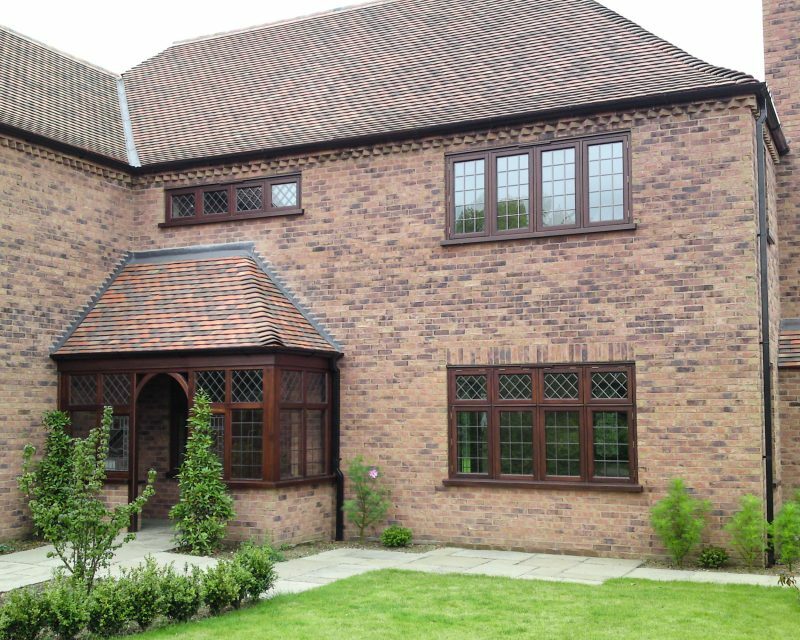 Flush casements mimic the traditional appearance of period properties. 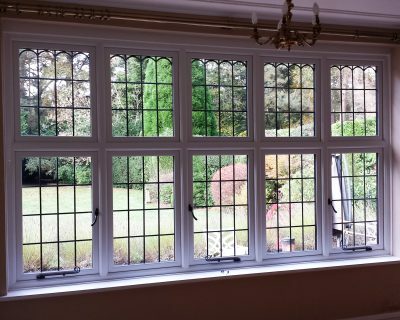 Our flush casements have impact-resistant profiles, internal glazing and toughened glass. The opening section of the window doesn’t project from the frame, it lies flush within. It also has invisible joints, clean lines and a flat finish. 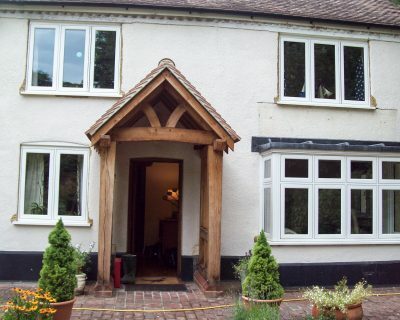 Our modern-looking flush casement windows look very clean and neat on every home. 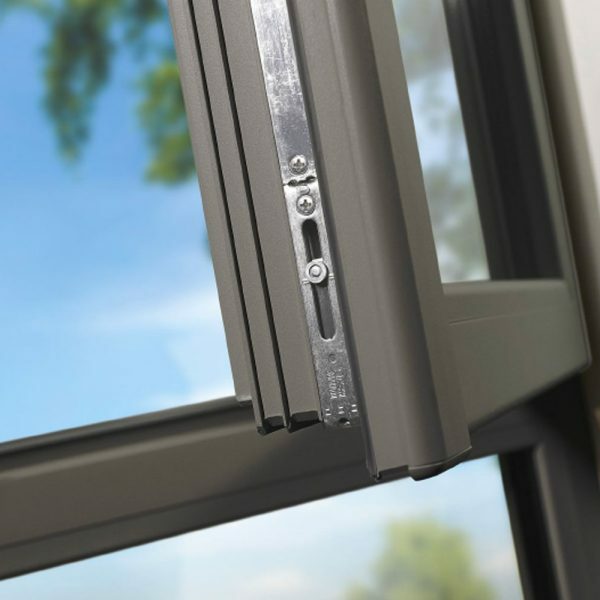 With almost invisible joints, clean lines and a flat finish, this is a very slim window style. If bulkiness is an issue with your current windows, our flush casement windows could be exactly what you need. 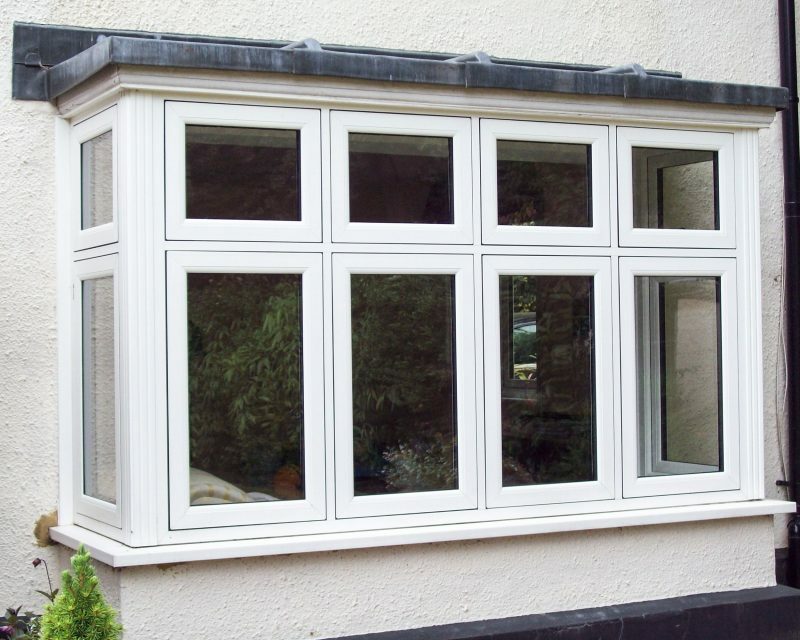 Alongside its contemporary design, our flush casement uPVC windows embrace the latest security features. Further improvements can be made through the addition of modern locking mechanisms, such as shootbolt espagnolettes and innovative anti-jemmy devices. 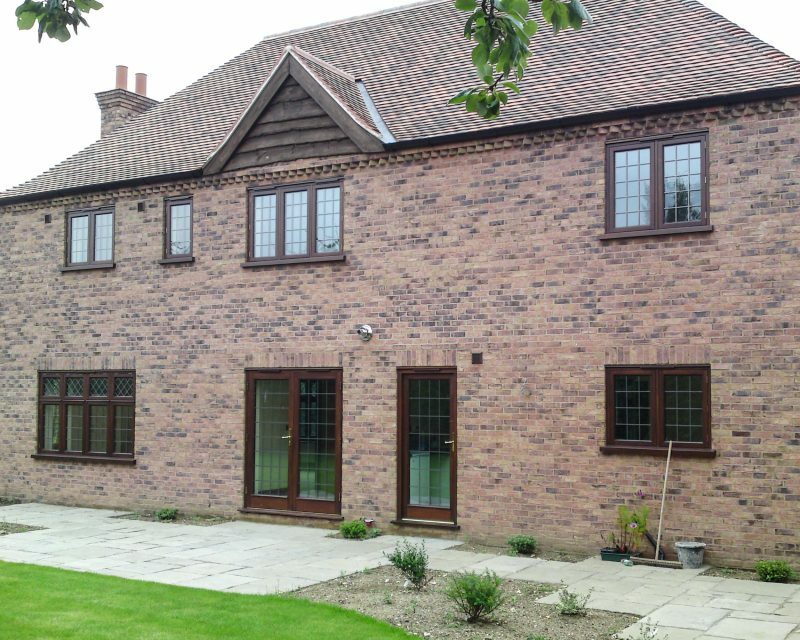 As well as looking fantastic, our flush casement uPVC windows also have excellent energy efficiency benefits. In order to offer customers great value for money, we take pride in knowing that we only install products we believe in. 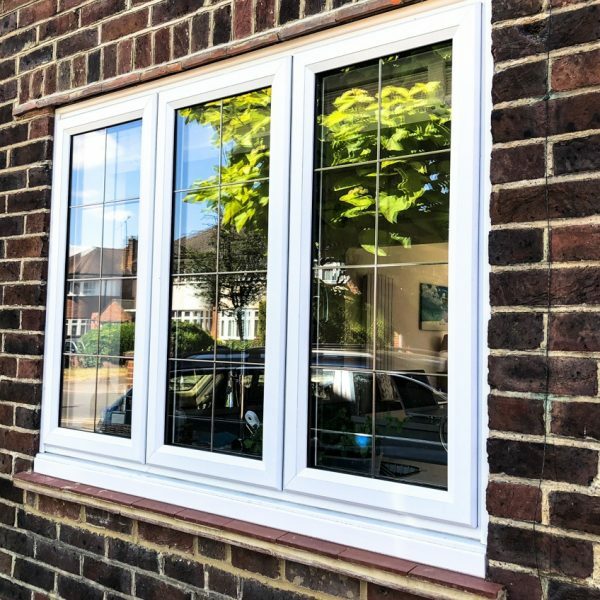 With a high energy rating, our flush casement uPVC windows ensure your home stays warm and cosy whilst keeping the cost of your household bills down. Flush Casement Windows Tailored to Your Surrey Home! 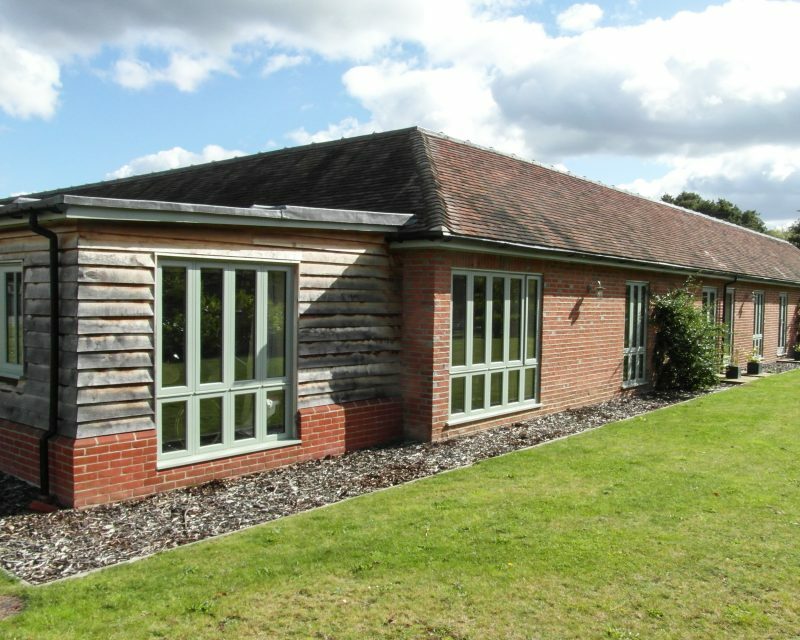 With a range of colours, effects and finishes to choose from, we’re confident that you’ll be able to design that Flush Casement you’re visualising on your home. 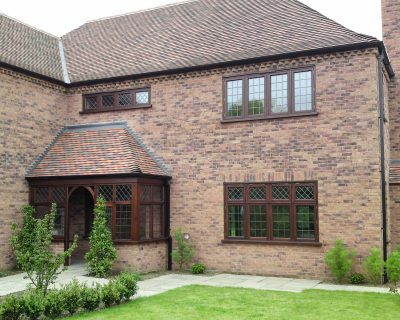 Traditionally, coloured Flush Casements relied on natural pigments and minerals to work well with stone, aged brick and flints. Our colour palette contains a range of colours to suit heritage and modern properties. 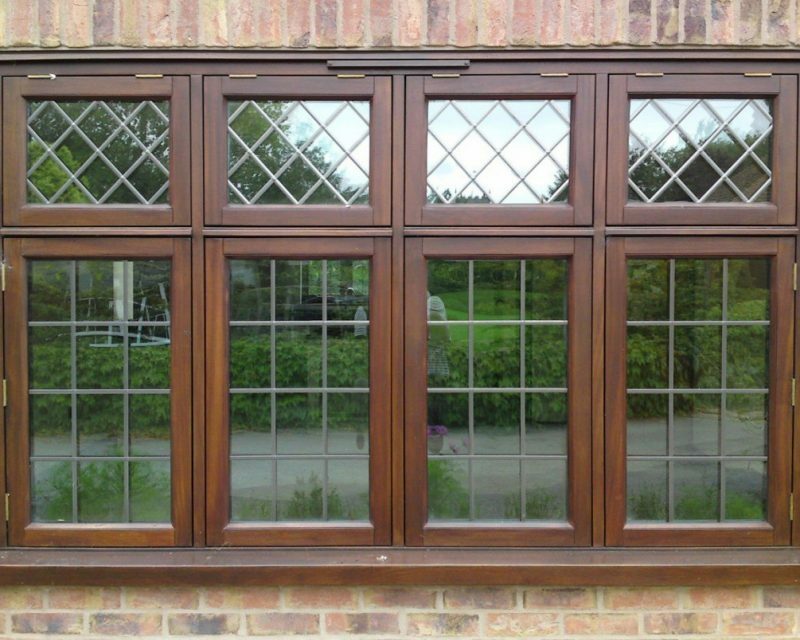 We also offer finishes which replicate the shades and grain of timber. 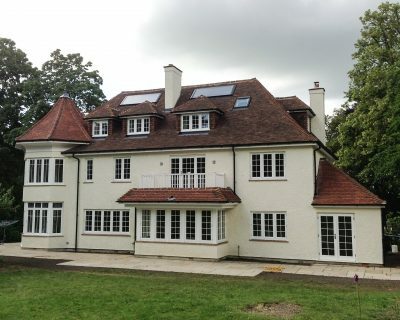 Every home is unique, which is why we are proud to offer a personalised service to suit each individual project. Respecting the past, embracing the future. 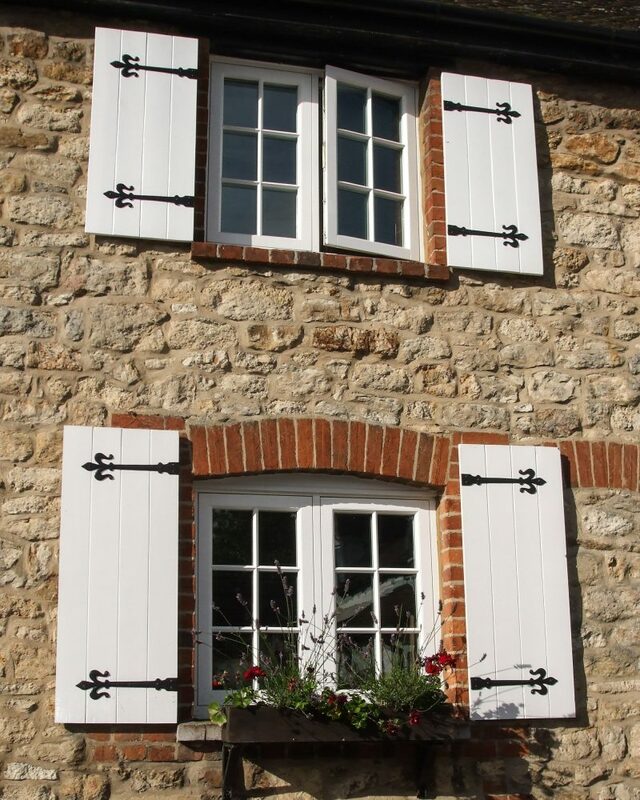 Our Flush Casement windows are authentic, charming and appropriate for traditional and modern properties. 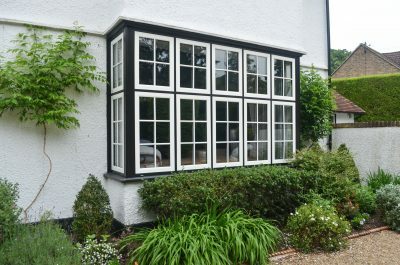 For those properties which have a distinctive character, a Flush Casement windows could be ideal. During the 20th century, living conditions were tough. Houses were cold, damp and draughty, and the security was very basic. Even if you live in a traditional or period home now, we don’t expect that you want to live like our ancestors did. 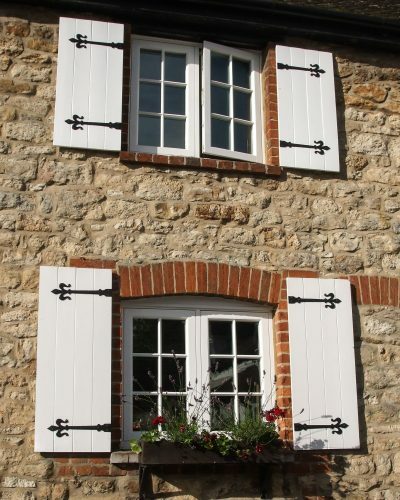 But what you may want is to preserve the history that your home possesses, and you can do so with our Flush Casements. You can retain the 20th century aesthetics and reach the 21st-century standards of energy efficiency, durability and security. Many historic properties have been ruined because their altered window styles were never part of the original form. Now though there’s no need to compromise! 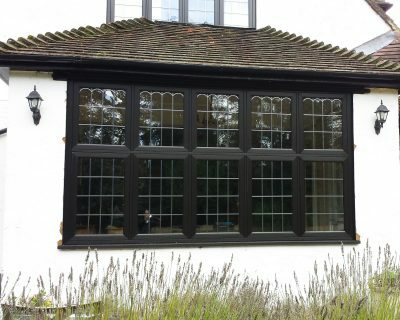 Choosing the right glazing in terms of practicality and aesthetics is made easy when you have a great deal of choice. 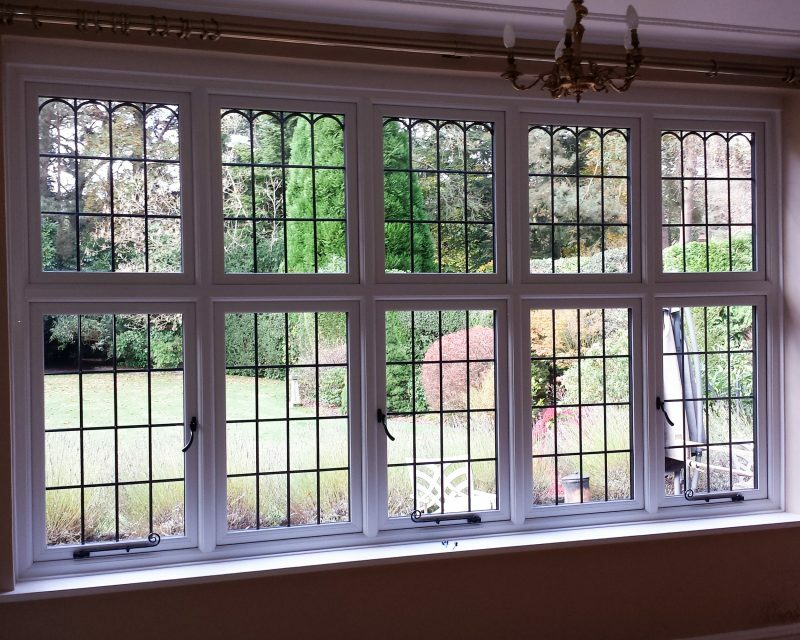 We offer stained glass, leaded lights and etched panes along with plain and simple glazing too. We can even add Georgian bars and weather bars to your Flush Casement. 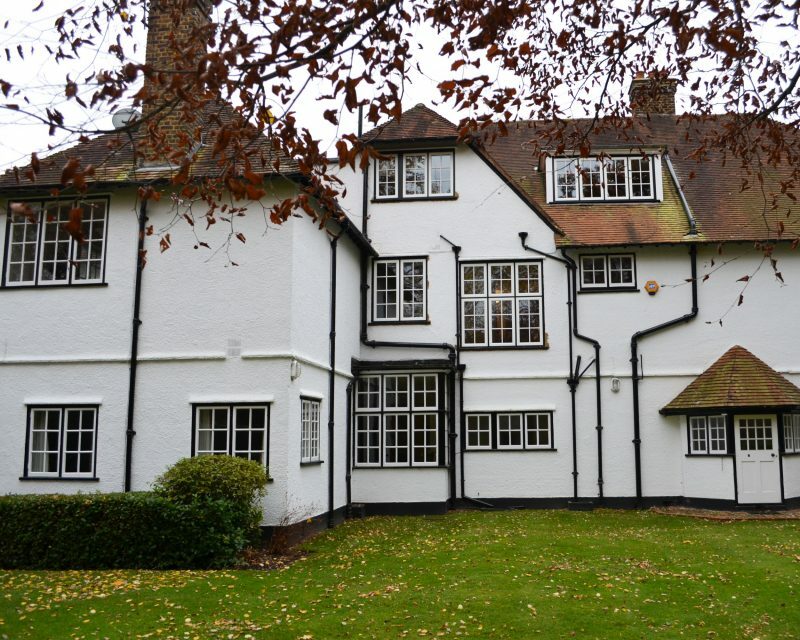 Georgian bars are affixed securely to the outer surface of the glass and weather bars are available to retain the authenticity of your property and shed rainwater. 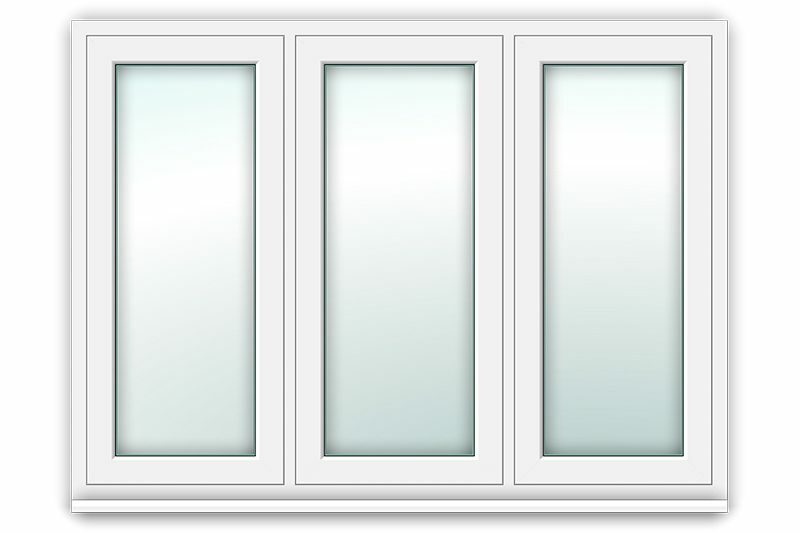 You have many configuration options with our Flush Casements, including the shape of it. 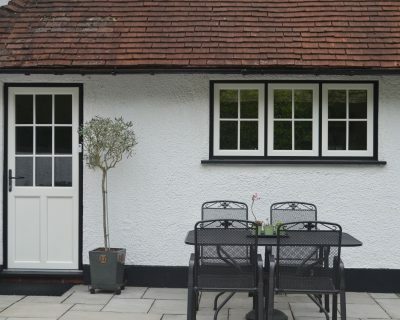 The clean chamfered lines of our Flush Casement are ideal for outside, and inside you can enjoy a more detailed finish with gently sculptured curves. Your hardware options will include peg stays and monkey-tail handles in a choice of traditional finishes. For a truly authentic look, you may need something surprisingly dark to work with a timber framed house, or for a coastal property, something bright and fresh. You may need the look of natural oak, or for modern properties a deep, flat-textured grey. There’s a range of finishes available! 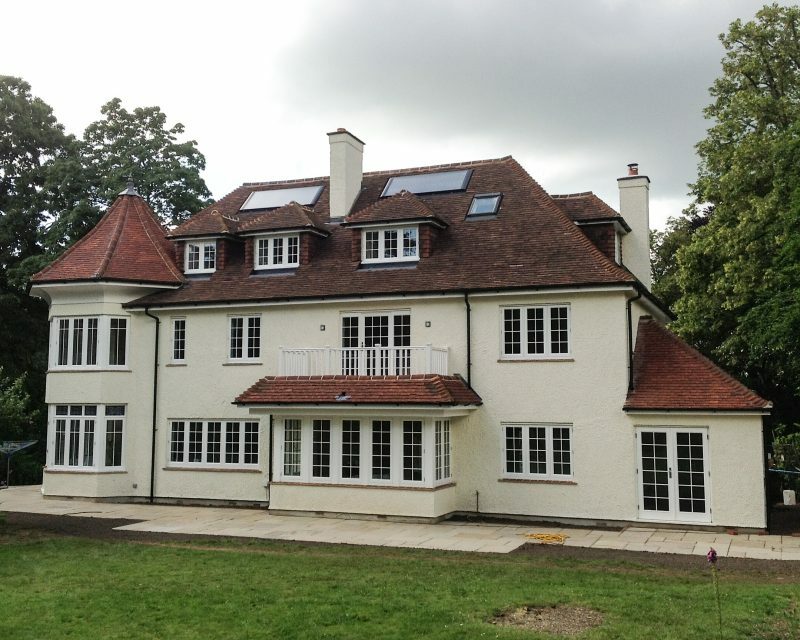 Want to know more about our Flush Casement Windows? The team is ready to answer any questions or to get started on putting together a free quote for you!